The ES-355, officially known as the ES-355 TD, was introduced in 1958 as a high-end complement to the ES-335. Unlike the 335, the ES-355 featured an Ebony fingerboard with large block inlays, as well as multiply binding on the body. 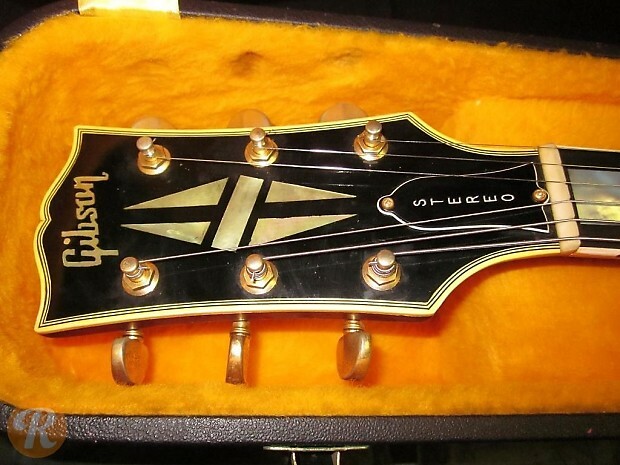 The ES-355 also had a split-diamond inlay on the headstock similar to the Les Paul Custom. 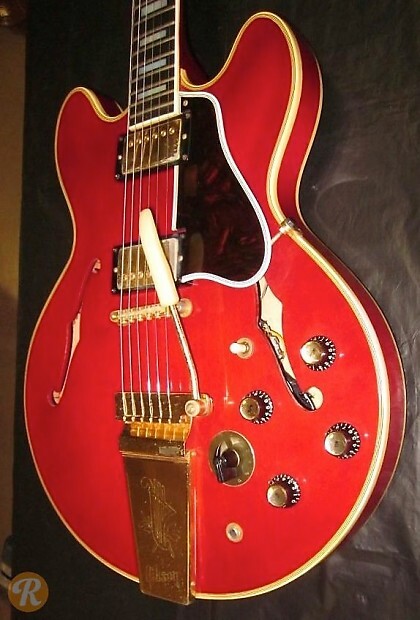 In 1959, Gibson introduced the ES-355 TDSV which included the Varitone switch of the ES-345 and stereo outputs. With both version an vibrato tailpiece was the standard, though a stopbar was available as an option. On the resale market, examples with the stopbar tailpiece are considered the most desirable.